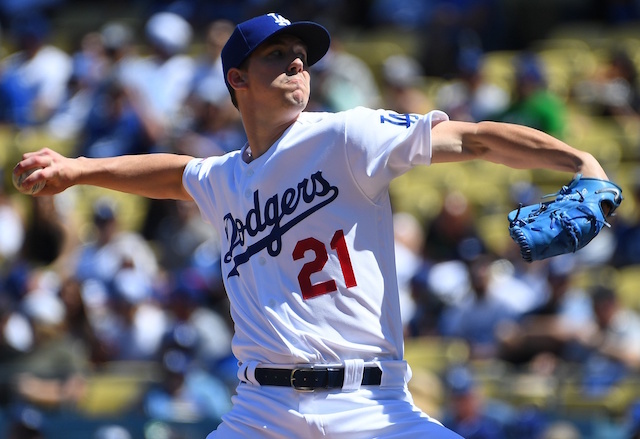 The Los Angeles Dodgers’ hot start to the season continued on Sunday afternoon as they came from behind to defeat the Arizona Diamondbacks, 8-7, and earn an Opening Series victory over their division rivals. The Dodgers’ offense has operated at a historic pace by scoring 42 runs in their first four games. They jumped out to an early lead against Diamondbacks starter Luke Weaver and scored three runs on a sacrifice fly by Kiké Hernandez and two-run double by Alex Verdugo. 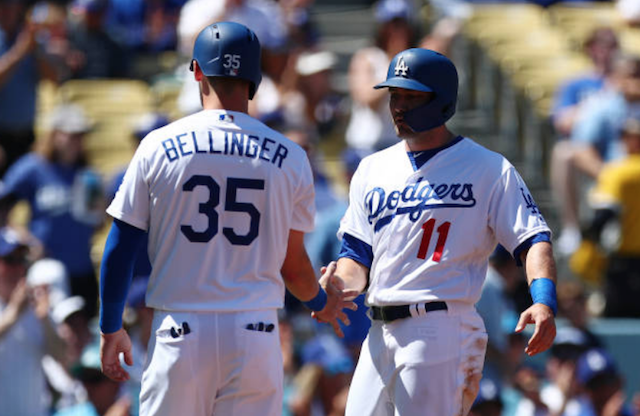 Cody Bellinger got in on the action in the third inning when he launched a solo home run to right field. Bellinger made some significant changes to his swing and approach this past offseason, and he is already seeing results as he has homered four times in as many games. An early lead was not enough in this one for Los Angeles, because the Diamondbacks put up seven runs in the fourth inning against Walker Buehler and Pedro Baez to take a lead. 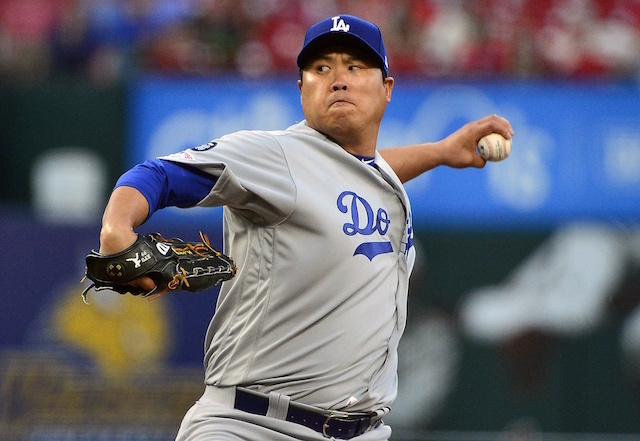 The Dodgers’ pitching staff was otherwise outstanding on the day, finishing the game with five shutout innings. 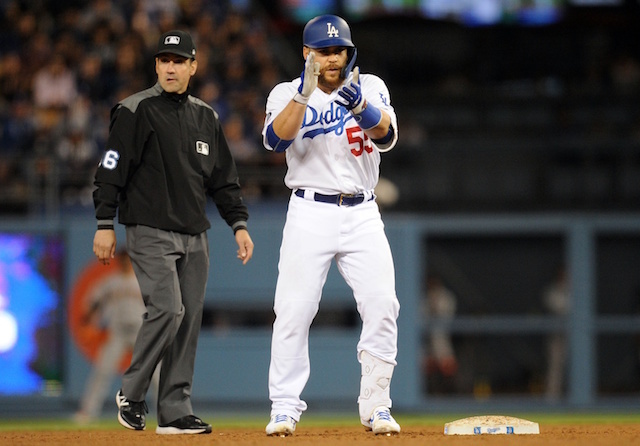 Despite the deficit, the Dodgers offense did not panic and eventually clawed their way back. Trailing 7-5 in the bottom of the eighth inning, A.J. Pollock went the other way against his former team for a two-run double to tie the game. He was able to take third on an error by Adam Jones and later scored on a sacrifice fly by Max Muncy to help the Dodgers regain the lead. That set the stage for Kenley Jansen’s first save of the season, which he completed in perfect fashion.